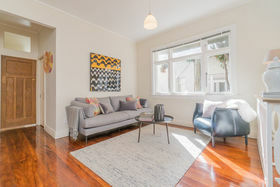 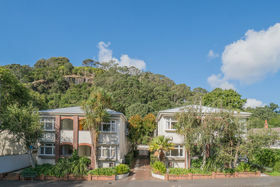 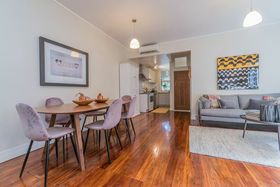 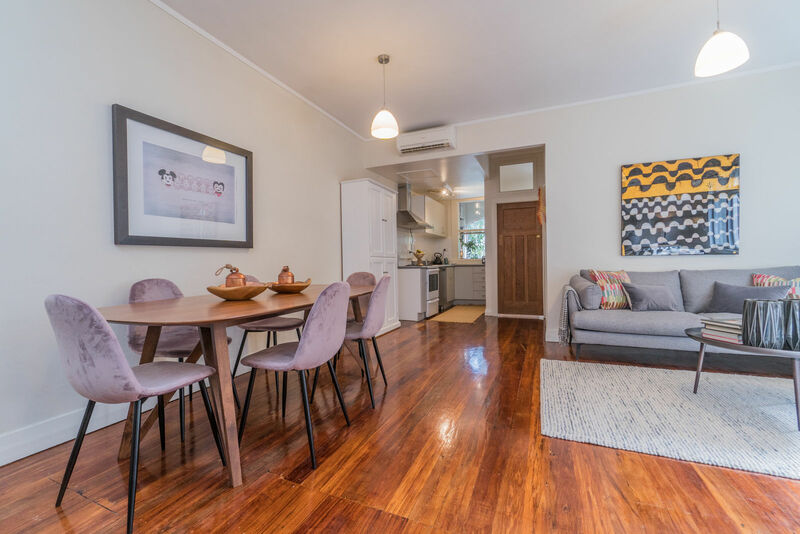 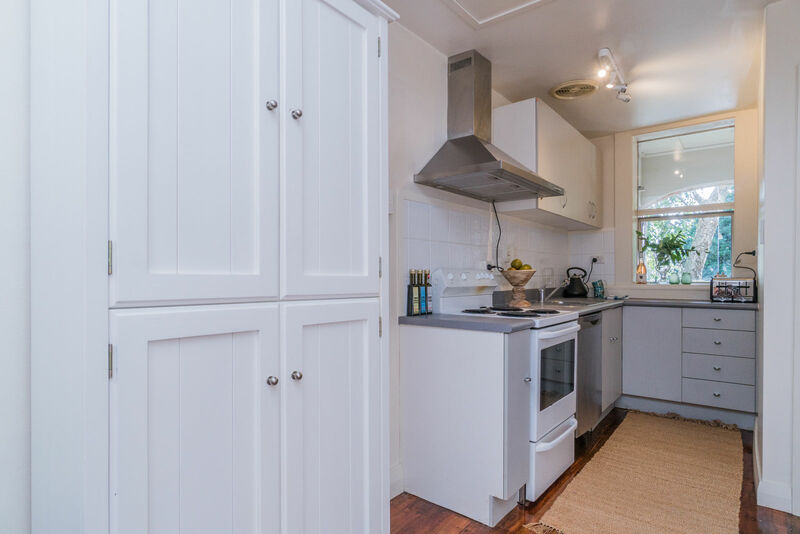 This is a cracker, character apartment situated in the popular suburb of Mount Eden. On the first floor of the building this apartment boasts two spacious bedrooms (both have wardrobes) separated by a large open plan living/dining area and kitchen. 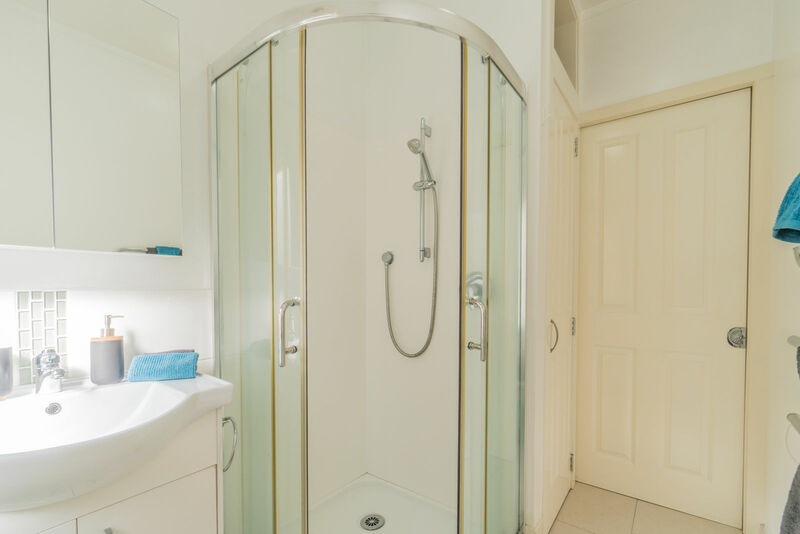 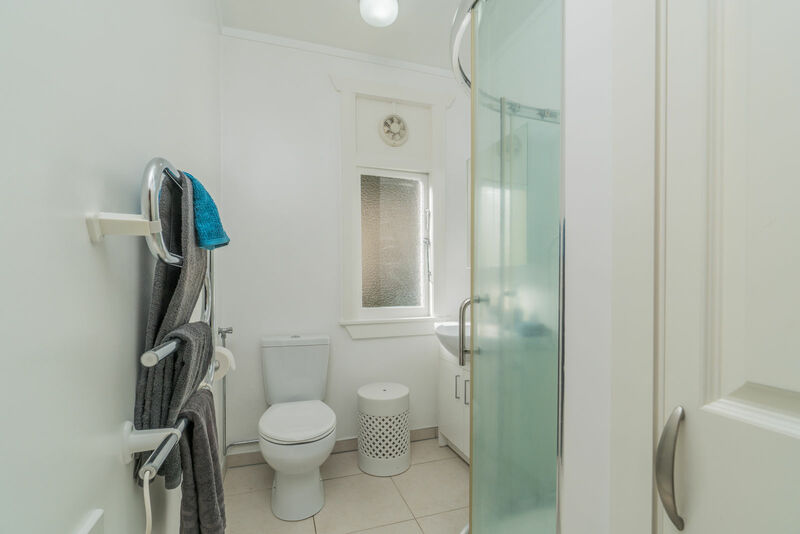 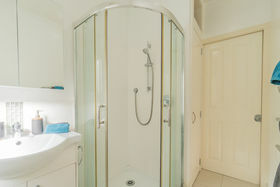 With stunning wooden floors throughout, modern bathroom, and oodles of storage you can't go wrong. 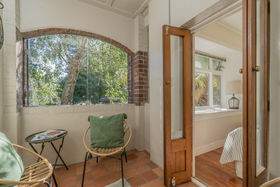 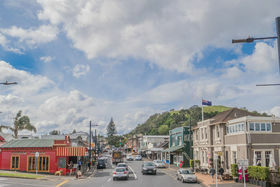 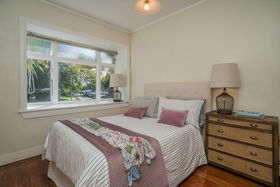 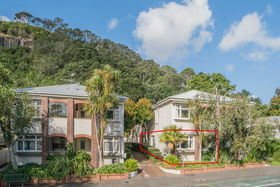 There is even a spacious balcony area where you can easily set yourself up with cup of tea and watch the world go by on Mount Eden road. 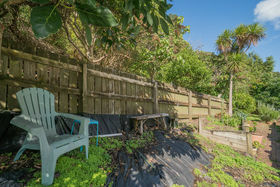 One additional bonus is the community garden at the back of the apartments where you can grow your own vegetables, utilize the worm farm and pick from the avocado tree. Location is second to none as it is zoned for Auckland Boys Grammar and Epsom Girls Grammar and the proximity to transport links is ideal. 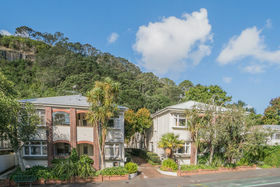 Easily access the buses on Mount Eden Road from your doorstep and the CBD and motorways are close by. 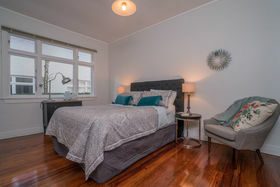 Just a short walk from the apartment and you are in the heart of Mt Eden village with amazing food options and if you fancy a bit of exercise, walk up Mount Eden Summit and enjoy the views over Auckland - what a way to start the day! 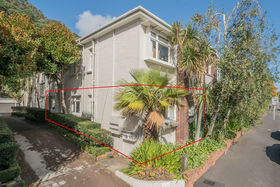 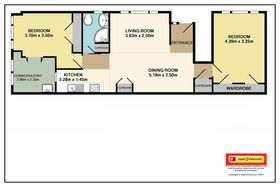 Apartments like this don't come up very often so move quickly and secure this character apartment today.